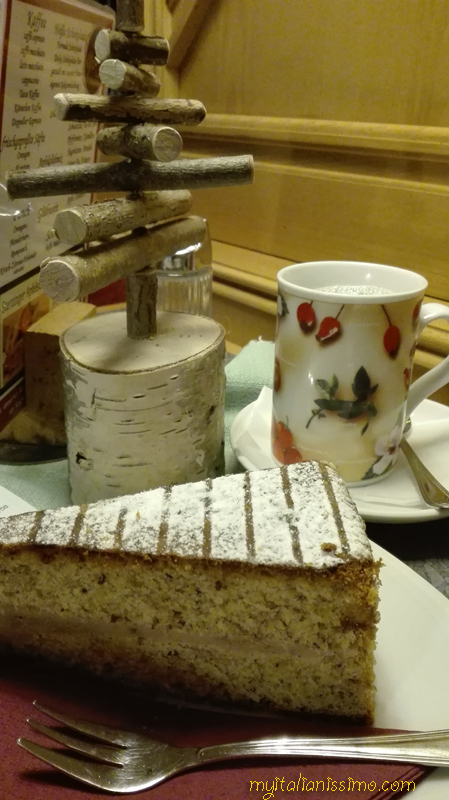 You can’t beat the sensory experience of Alto Adige in December! 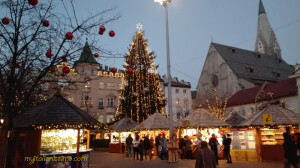 For a Christmas enthusiast like myself, the magical Christmas markets of this region are a MUST! 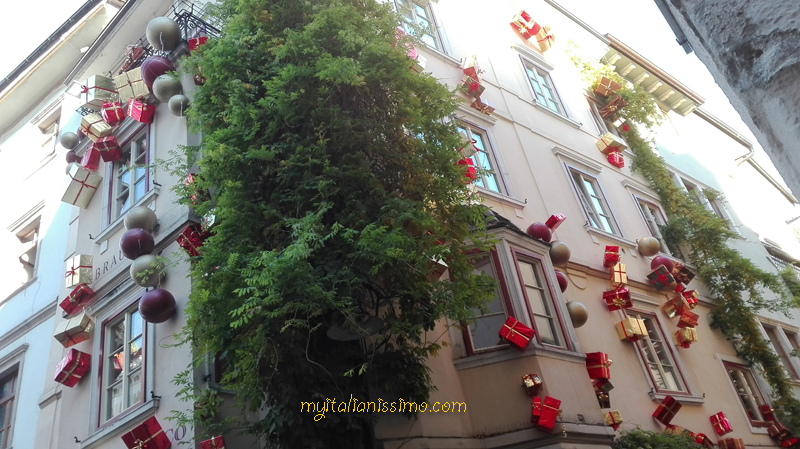 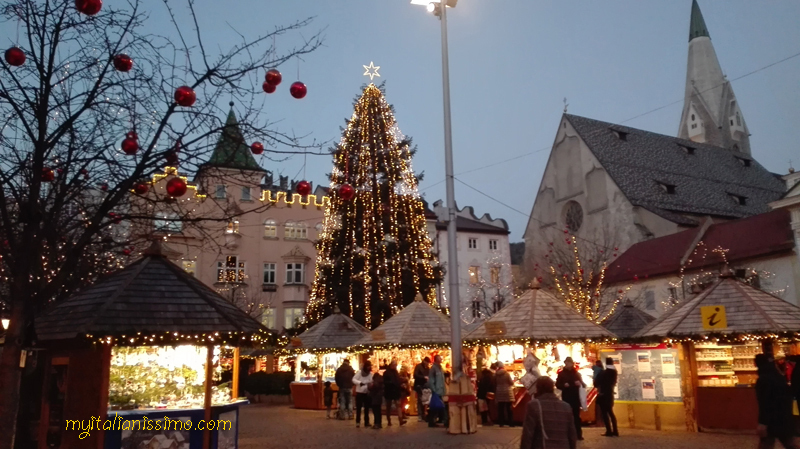 The beautiful squares of Merano, Brunico, Bolzano, Bressanone, Vipiteno set the atmosphere for the most beautiful time of the year. 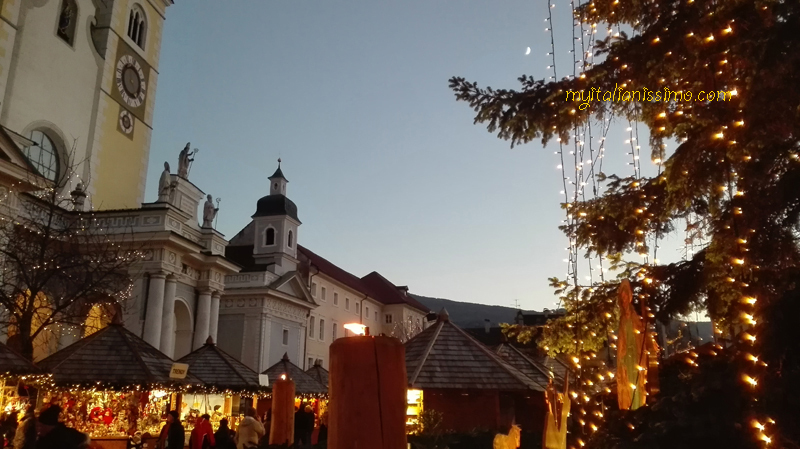 Advent singing warms the hearts of visitors, and the smell of Christmas pastries, mulled wine, and other seasonal culinary delights lingers in the air. 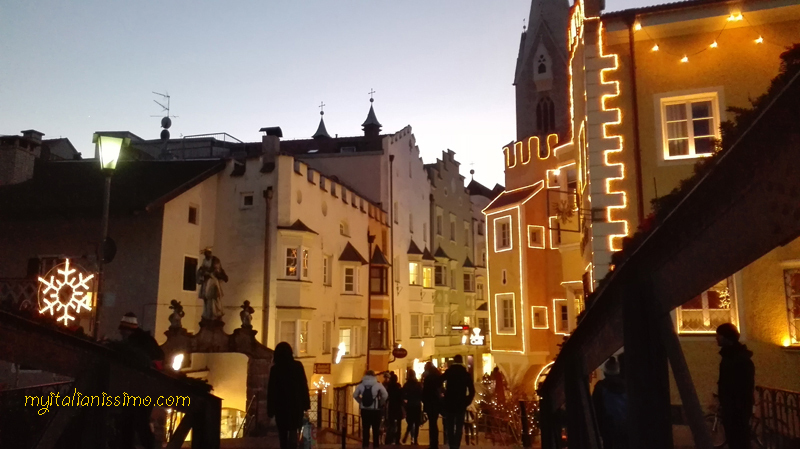 South Tyrol regional capital Bolzano and its Christmas market that fills the central Piazza Walther, where you can buy handcrafted holiday decorations and gifts that you won’t find in usual shops. 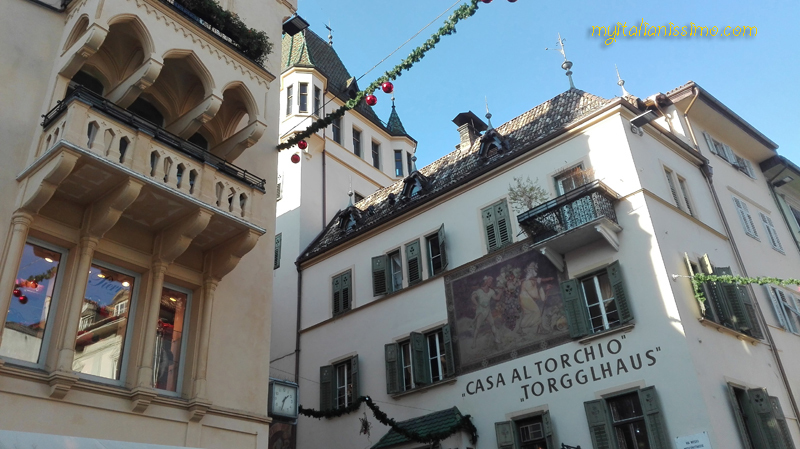 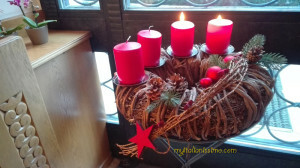 It is the biggest and one of the most beautiful Christmas markets in Alto Adige. 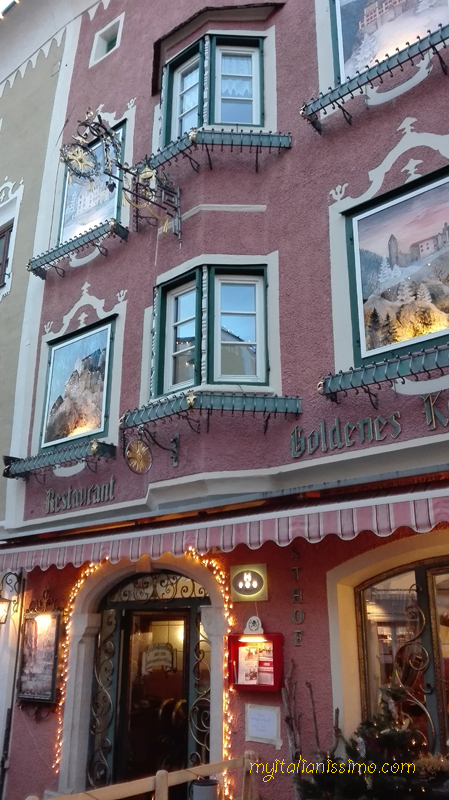 Each market is unique. 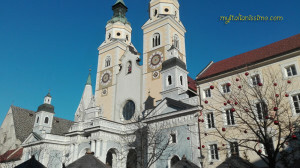 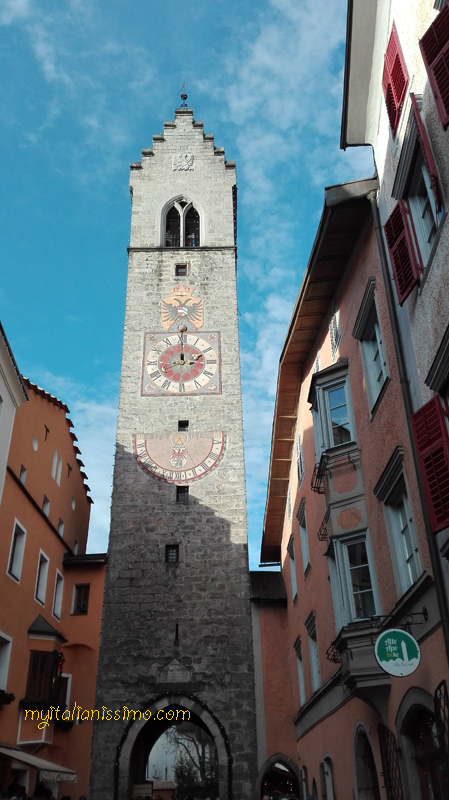 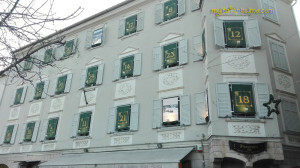 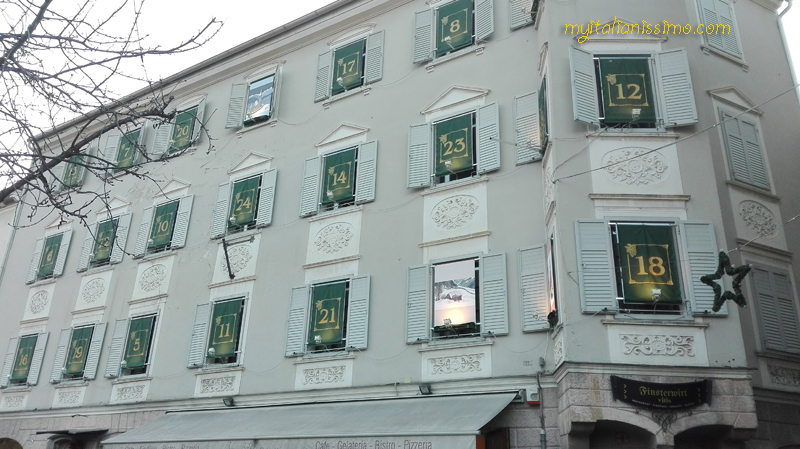 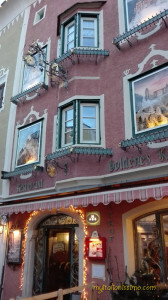 Bressanone is well worth the visit during the Advent! 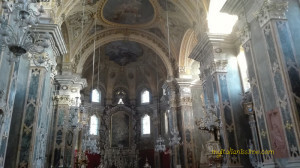 Inside the beautiful Cathedral of Bressanone. 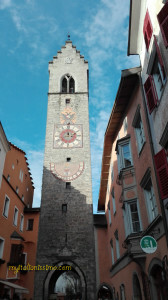 The market in Vipiteno is also a favourite. 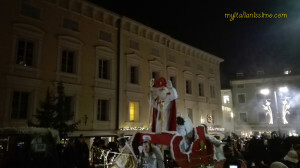 Countless events help shorten the wait until Christmas, such as Krampus runs organized early in December. 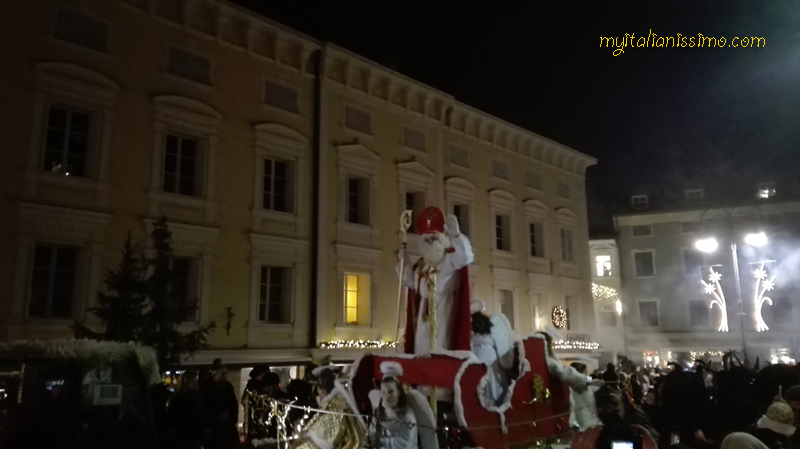 The scary-looking furry and horned figures, Krampuses, roam the streets of Bressanone, followed by St. Nicholas and his angels, who represent a victory of good over evil. 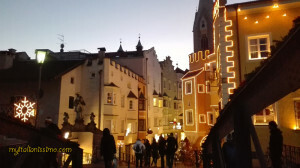 You are in for a truly unforgettable experience! 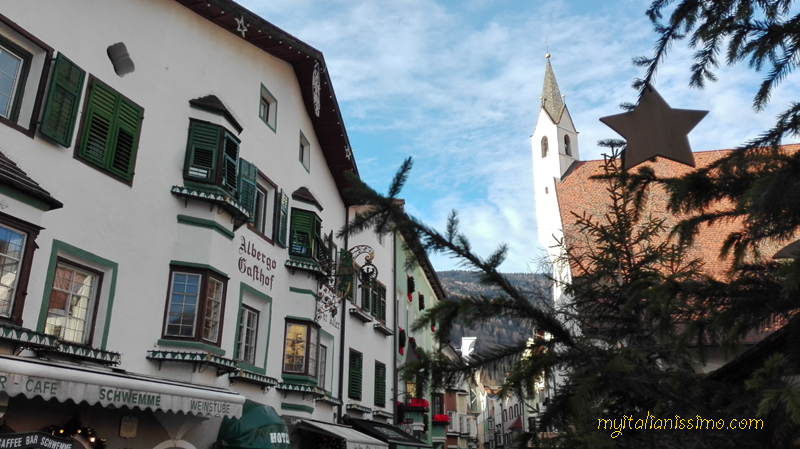 Spend the most wonderful time of the year in Alto Adige. 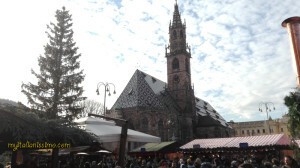 Each market has a unique personality and should not be missed. 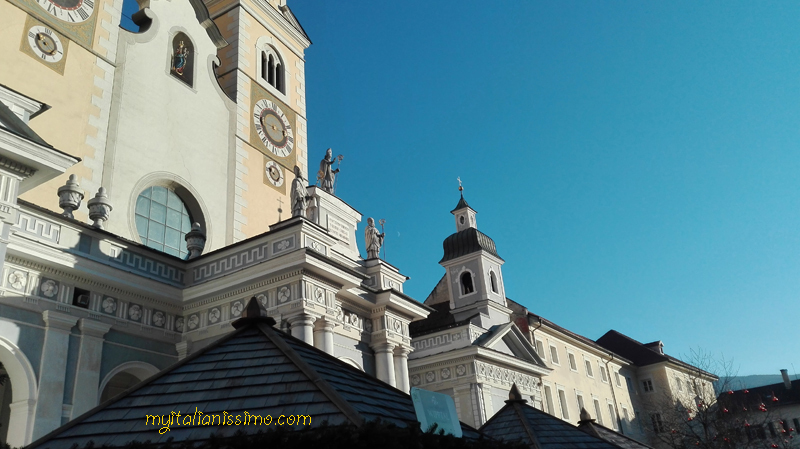 Coming to Alto Adige is always a treat, whether it is winter or summer. 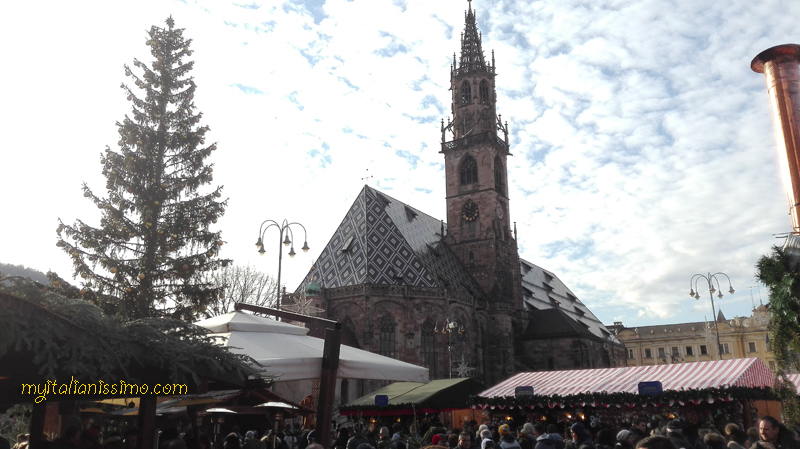 We really enjoyed the holiday atmosphere here. I can’t wait to start planning our return trip next year!